Carriers could be waiting a while for their electric and CNG tractors to arrive. 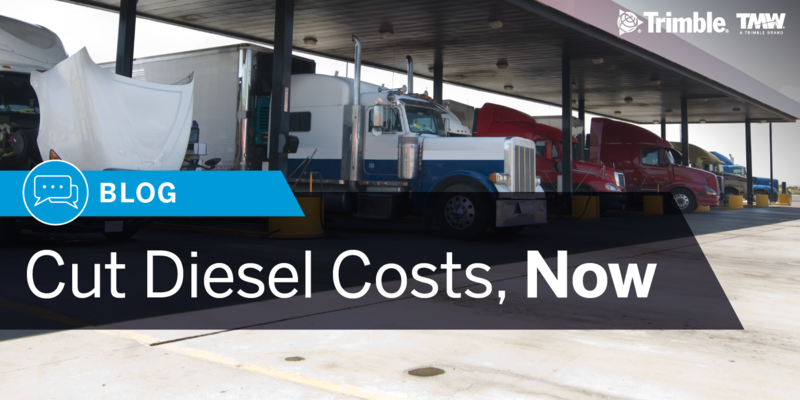 So what technologies are available now to help minimize companies’ diesel costs and stay competitive? According to Mike Roeth, Executive Director of The North American Council for Freight Efficiency, an engine today is a lot like a smartphone. He says by adjusting engine parameters, fleets can increase fuel efficiency significantly. Roeth indicated that sometimes companies find three, four, five or 10% because they can program the engine to be more fuel efficient and customize that engine for that customer route and driver. Effectively using predictive cruise control features can lead to up to 2% in increased fuel efficiency, according to Glen Kedzie, Vice President, Energy & Environmental Counsel for the American Trucking Associations. By anticipating the routes, these systems ensure the most fuel-efficient gear and speed for the road ahead. Adaptive cruise control features smooth-out driving patterns to save fuel. One way according to Roeth, is by braking sooner and more gently, to avoid collisions. This reduces the need for a hard brake and quick acceleration to get back up to speed. There’s a saying in our industry that the difference between the worst eco-driver and the best eco-driver could be up to a 30% fuel efficiency variation,” Kedzie states. Telematics could help close that gap. “Telematics are useful for correcting driver behavior,” says Steve Saltzgiver, CAFS®, Manager of Mercury Associates, a fleet consultancy, “coupled with systems like rewarding drivers for good behavior.” By monitoring things like speeding, hard stops, jack-rabbit starts and excessive idling, Saltzgiver says, you can use the data you glean to counsel and retrain drivers. Technologies deployed to improve fuel efficiency have widely varied results. Kedzie estimates that adding trailer side skirts alone could improve fuel efficiency around 5%. Automatic tire inflation systems that ensure trailer tires remain at proper inflation levels can yield around a 1.2% improvement in fuel efficiency, according to Kedzie. Tire pressure monitoring systems that alert drivers and fleets to low pressure can also improve fuel efficiency by spurring manual inflation sooner. And don’t forget about tires at every wheel position. Switching to lower, rolling-resistant tires can improve fuel efficiency by 3% or more, Kedzie says. Roeth cites opportunities for fuel savings by using “battery HVAC” or APUs instead of idling the engine for hotel features while the driver is sleeping and resting in the cab while stopped. He describes it as a 4-battery pack system that uses the energy in the batteries to run the AC, TV, computer, etc. He says some drivers are coupling the battery system with inexpensive, easy-to-install solar panels to extend the charge. With general use apps like GasBuddy drivers can be directed to low diesel prices geographically. But according to Saltzgiver, to take advantage of the opportunities out there to secure the lowest fuel prices, the first thing you need is a good telematics system that maps geographically and alerts you when you’re going near diesel. With a solid telematics foundation, you can add fuel plan optimization software that integrates route planning, identifying the best fueling locations and determining the best fuel quantity at each stop. Ready to take a step? 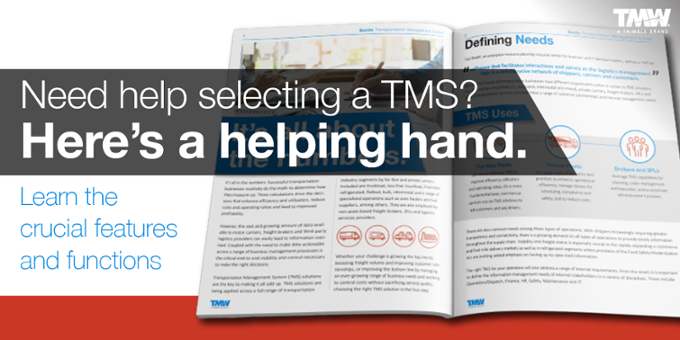 Explore decision-support tools to add to your software arsenal to cut fuel costs quickly and consistently. Contact us today.